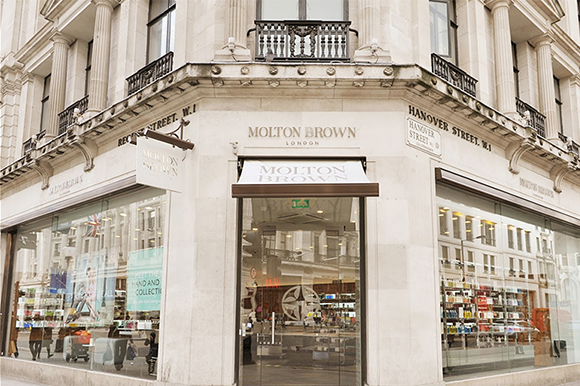 Discover the transformation journey Molton Brown are on in order to drive business success, by prioritising the skills and knowledge development of their staff. An experiential event for L&D, HR & Talent professionals in the retail sector. There are no upcoming events scheduled at this time. Please check back soon! CrossKnowledge is proud sponsor of Retail 2020!